Sophan Seng, CEROC Campaign Leader was collecting signatures from brothers and sisters to demand the Right to Vote in Cambodia Elections in order to send this petition to the United Nations, CNRP, CPP and ERA etc. 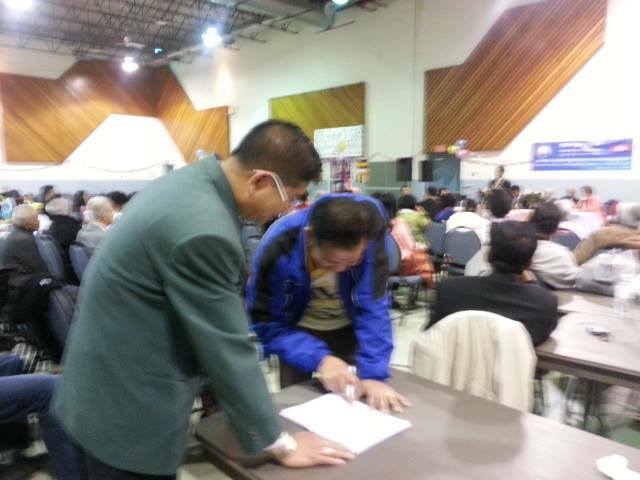 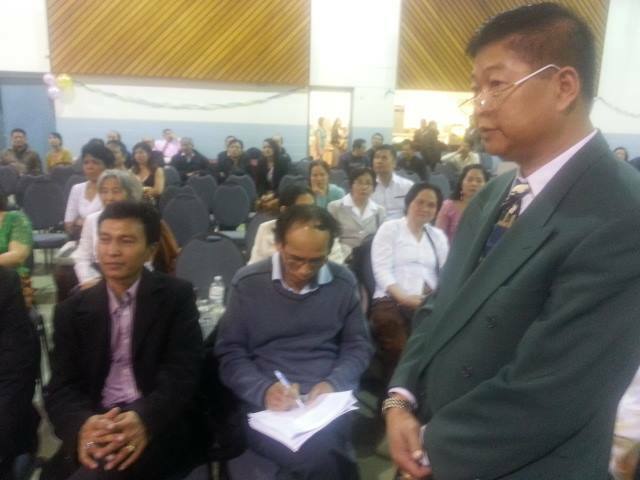 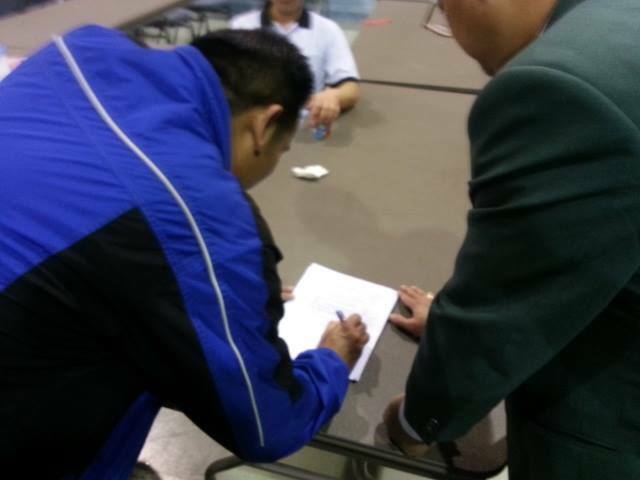 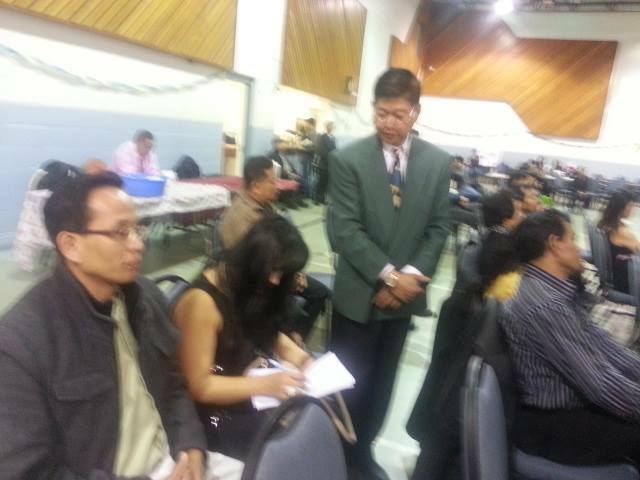 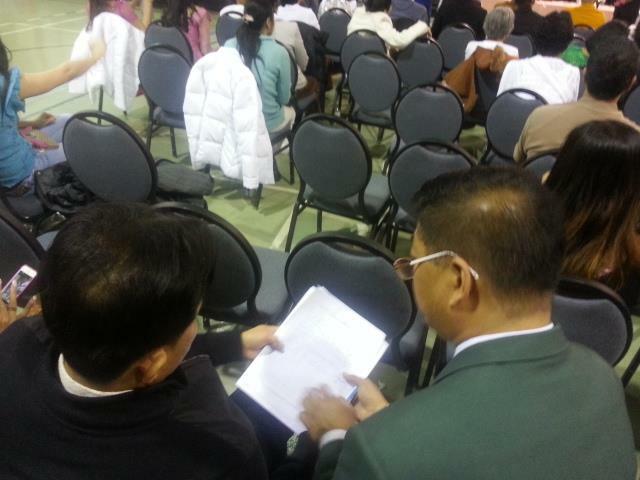 He collected more than 200 signatures for this second day of Khmer New Year Celebration event in Marlborough Community Hall on 29 March 2014. 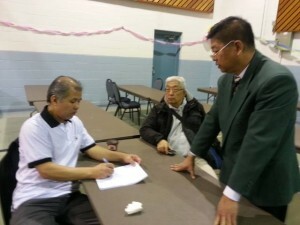 Special thanks to Mr. Chan Sam Art for helping this.